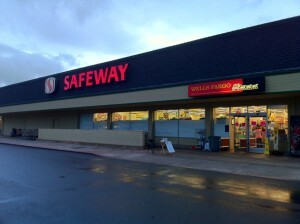 The Safeway at the West Park Plaza at the corner of South Winchester and Payne will be closing. The Silicon Valley Business Journal reports that the Safeway locations at both the West Park Plaza and Westgate Mall will be closing when the new larger store opens at the old Mervyn’s location on Hamilton Avenue. A store employee told the South Winchester News that the closure will occur this spring. 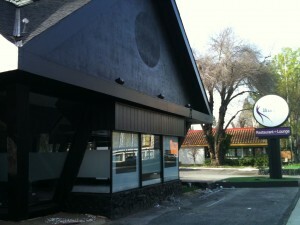 Psycho Donuts at 2006 South Winchester Boulevard will be featured in a new Food Network show. Food Network host Adam Gertler will be filming a segment at Psycho Donuts on Monday, April 5 for the upcoming Food Network show “Kid in a Candy Store”. Psycho Donuts will be open to the public all day, as usual. People who wish to appear on this future broadcast should arrive between noon and 1pm (a signed waiver will be required, minors must be accompanied by adult). The details are subject to change and Psycho Donuts advises those interested to watch their Facebook Event Page or Psycho Blog for more details. The City of San Jose Planning Division and Winchester Neighborhood Action Coalition (NAC) are sponsoring a community meeting on Thursday, March 25, about a proposed General Plan amendment to add a Neighborhood Business District Overlay to Winchester Boulevard, generally from Stevens Creek Boulevard to Hamilton Avenue. 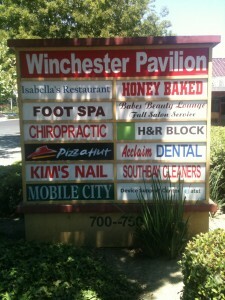 The meeting will be held at the Winchester Mystery House from 6:30 to 8:00 pm. 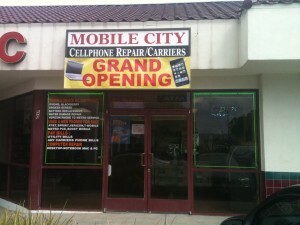 The Neighborhood Business District Overlay would facilitate new businesses on the corridor. The overlay does not change the land use designations nor zoning districts. 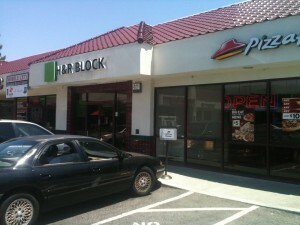 If approved, most ground floor businesses would have a reduced parking requirement and additional signage. These changes will be described at the meeting and residents will have an opportunity to ask questions. For more information, you can contact Laurel Prevetti, City of San Jose Department of Planning, Building and Code Enforcement at (408) 535-7901 or laurel.prevetti@sanjoseca.gov. Psycho Donuts at 2006 South Winchester Boulevard is celebrating its first year anniversary with the return of discontinued donuts, contests, and musical events on Saturday, March 6. Psycho Donuts opened last year amongst much controversy. Mental heath advocates complained about the names of some of the donut creations and some of the decor. Psycho Donuts responded by renaming some of the donuts and adopting a more “rock and roll” theme. Psycho KorKaraoke will at 10am. The winner of the Donut Guy Naming Contest will be announced at 11am, and the winner of the #1 Psycho Fan Contest will be announced at 1pm. Musical group Picture Atlantic will perform at 1:30pm. Some graffiti between Honeybaked Ham and the old Crazy Buffet at 750 South Winchester Boulevard offered a message of hope. This is special graffiti on South Winchester which offers a positive message. 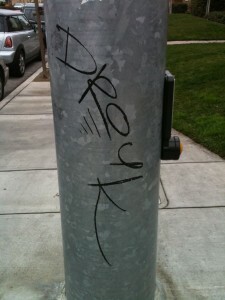 Most graffiti on the street is just ugly and appears to be some dude writing his name. Ugly graffiti that looks like some dude just writing his name. 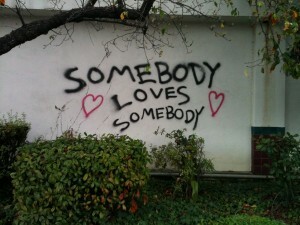 The graffiti was removed in time for Valentine’s Day. 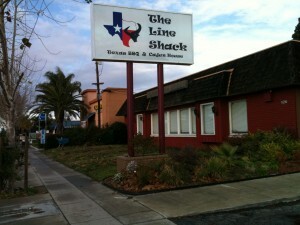 The Line Shack, located at 826 South Winchester Boulevard, has closed down. The blinds have been closed and neon lights around the windows have not been turned on since December. 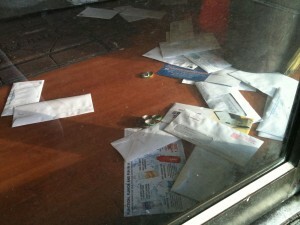 The front door no longer shows their hours, and a stack of mail is piled up inside the lobby. An attempt to telephone the restaurant results in a recording that the number is no longer in service. The Line Shack opened in August 2008. 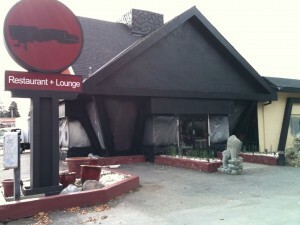 Fuel Restaurant and Lounge located at 385 South Winchester Boulevard has closed sometime in the last month. The previous location of Fuel with the restaurant name blotted off the sign. 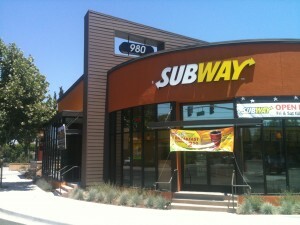 A construction worker at the site told South Winchester News that an Indian restaurant will be moving in. Fuel originally opened in January of 2008.